You have an idea of what you want but you’re still looking for the perfect venue. With our experience and knowledge of venues and using your criteria we will find the dream venue for you. 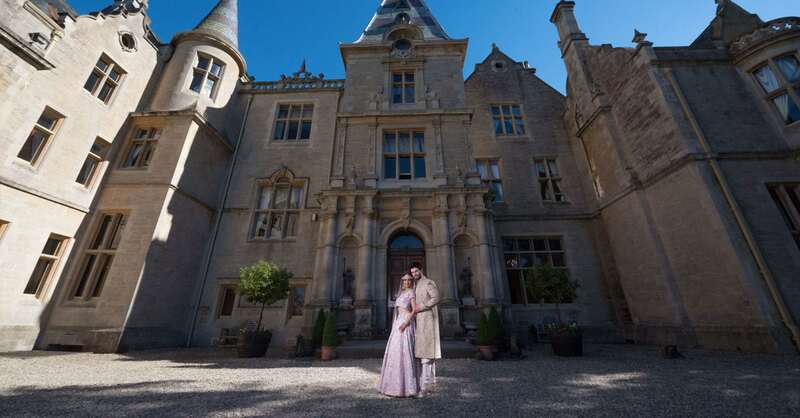 Whether you’re looking for a dreamy manor house, luxury boutique hotel, country mansion, private venue or a destination venue – the options are endless and we will help you find your dream venue!